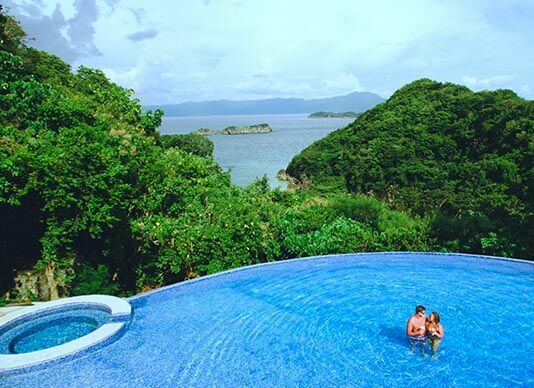 Dive into the world of new discoveries and lasting memories at Caramoan resort. A hidden paradise ready to welcome you to a stunning escape, this Tugawe Cove Resort will give you a vacation you’ll remember. Let the soft sounds of the mildly crashing waves and the soothing hums of the birds welcome you. With nature’s finest in the backdrop, your first moments in the resort will already take you to serenity. You will be excited to wake up and face the day full of adventures waiting for you. Enjoy snorkeling, kayaking, paddle-boarding, and mini hiking towards a lighthouse with a breathtaking view. Bask in tranquility at the beachfront, chill by the infinity pool, or immerse yourself with nature's beauty at the Viewing Deck. Experience all these and more can at this Caramoan beach resort. 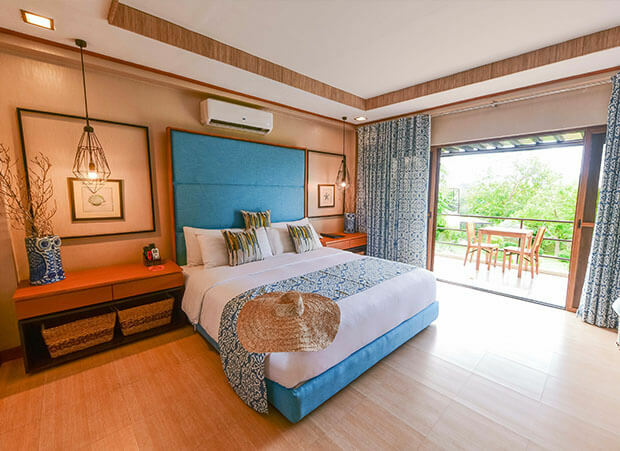 Through the use of colors that strike a balance between warm and cool tones, the rooms at Tugawe Cove Resort promotes nature even inside the four walls. All are complete with the amenities for a comfortable stay. You may pick from a variety of room types and locations that will best fit your preferences. Adventures around Caramoan island will be exciting and tiring, so always look forward to a comfortable retreat after an eventful day. At Tugawe Cove Resort, nature is brought closer to you. Nothing is holding you back as the neighboring islands and impressive underwater wildlife await for your visit. Coral reefs, starfishes, legendary local stories, and exotic tastes are just some of the adventures you can enjoy. Get ready to be moved and be slightly changed after your vacation at this Caramoan resort in Camarines Sur because the memories that the place will give you, will be the type you would want to repeat over again. 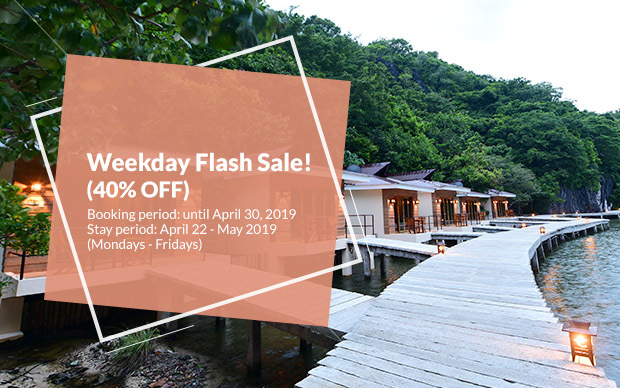 Weekday staycations can be so much fun with this limited sale for as low as Php3,906/person with breakfast, wifi access and more! 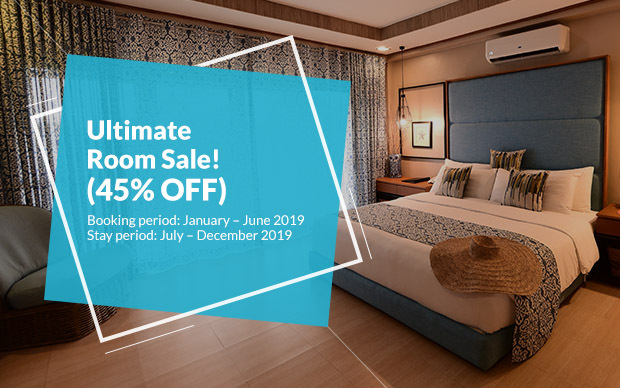 Lavish on a tropical luxury at an affordable rate with our Ultimate Room Sale. Slash off 45% from our Best Available rates and go on an ultimate island vacation. 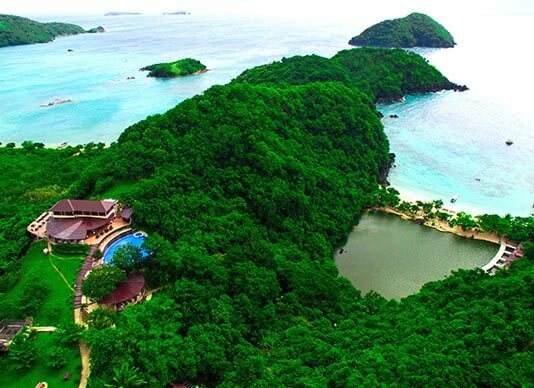 Be in the cradle of nature’s finest and enjoy the solemnity of Caramoan for as low as PHP 5,967.50 per night! Take a break from the noises of the city and see the realization of that tropical fantasy you so desire. Book a 3D/2N stay with Tugawe Cove Resort and enjoy the rustic and picturesque island of Caramoan. 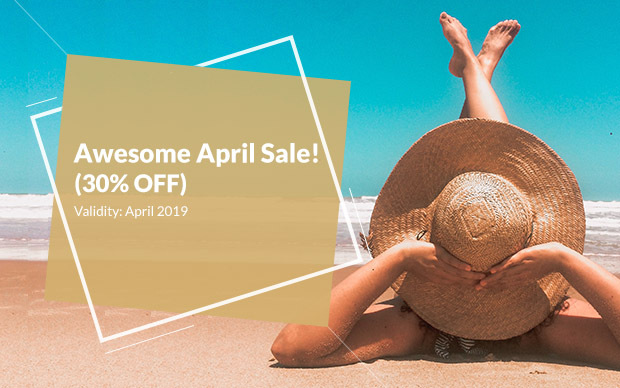 Full-board meals and transfers (airport, land, and sea) are also covered so you have less to worry about—just the perfect escape!